Found this great little poem for all the Grandmother's too!!! as my mother mother's me!! 12 YEARS OF AGE - My Mother doesn't know everything! 14 YEARS OF AGE - My Mother? She wouldn't have a clue. 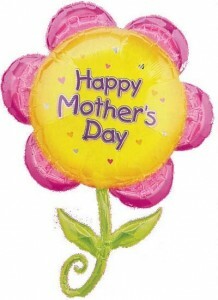 Wishing you all a Happy Mother's Day!!! !